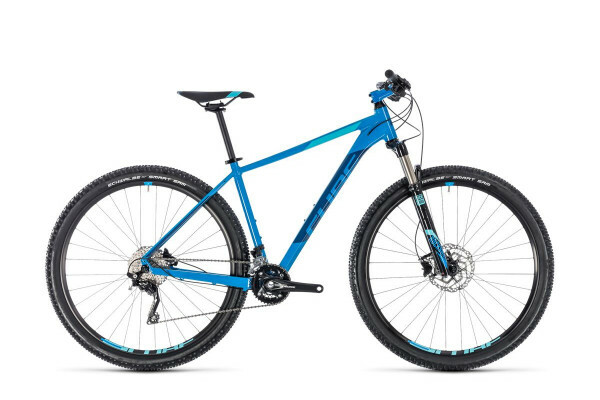 Med denne Cube Attention får du helt sikker 'value for money' og en hardtail, der er perfekt til de danske spor. 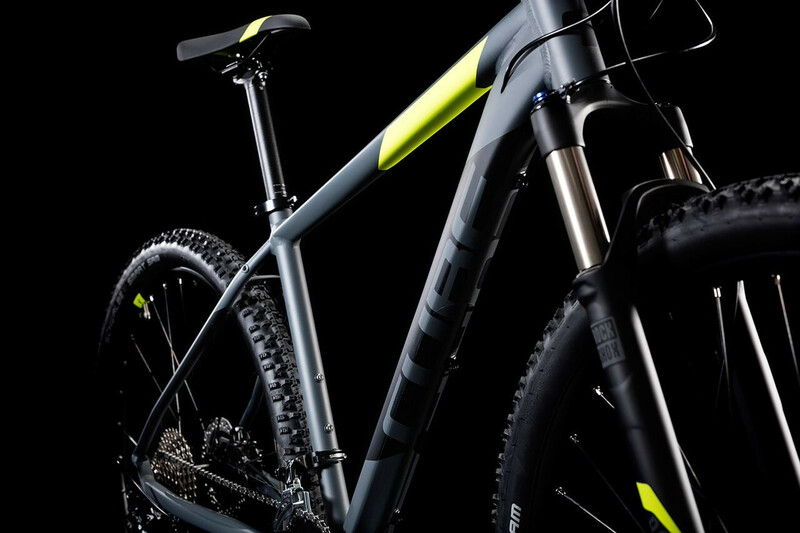 With the Attention SL we set out to create a new benchmark for value and performance - a perfectly balanced hardtail blending lively handling and inspiring efficiency. 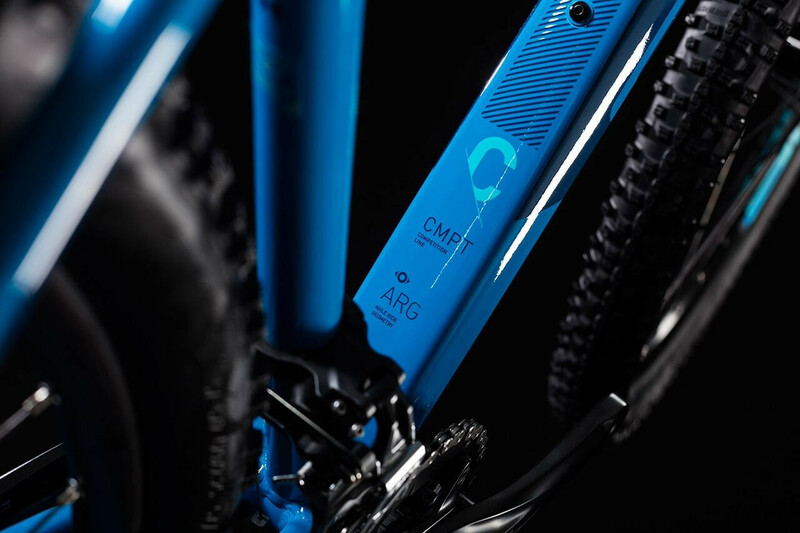 Our designers selected a RockShox air sprung fork, for the ultimate in easy adjustability and smooth, progressive bump munching performance. 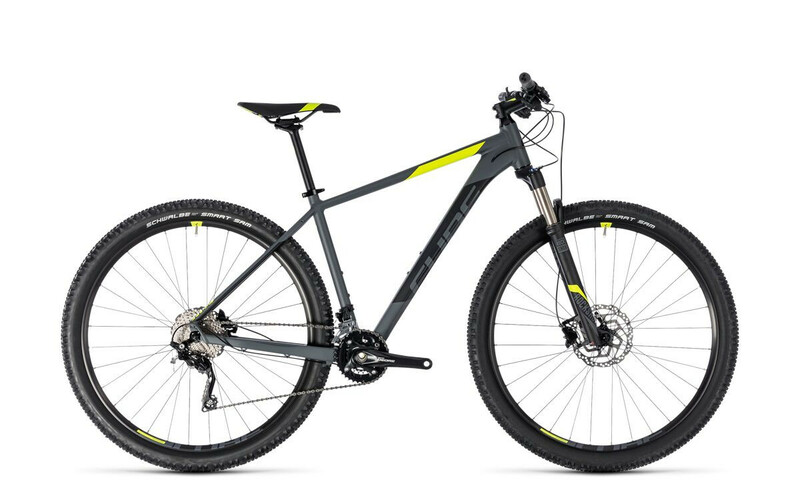 They added powerful hydraulic disc brakes and grippy Schwalbe tyres, then finished off with the slick shifting reliability of Shimano's Deore and XT 2x10 gears. The result is the ideal trail companion for any off-road riding situation - and, of course, with our Size Split there's an Attention SL to suit every rider. 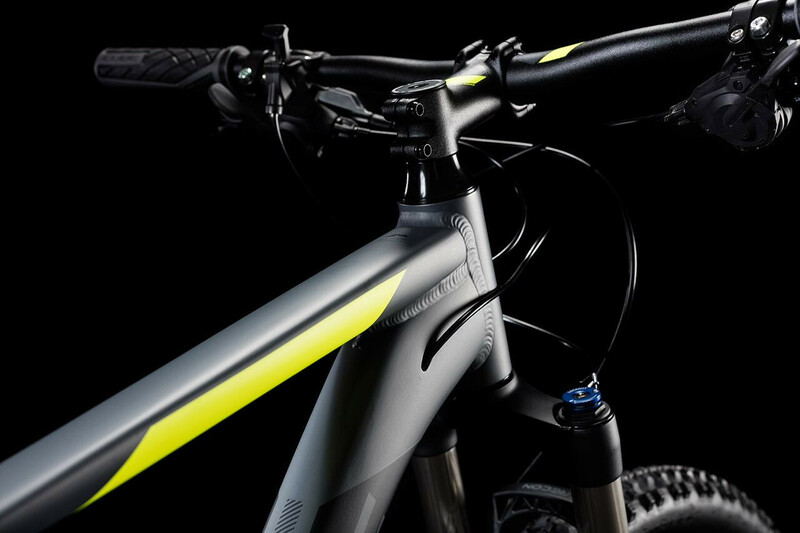 Look again - the Attention SL's 6061 aluminium frame with mechanically formed top and down tubes is anything but ordinary. 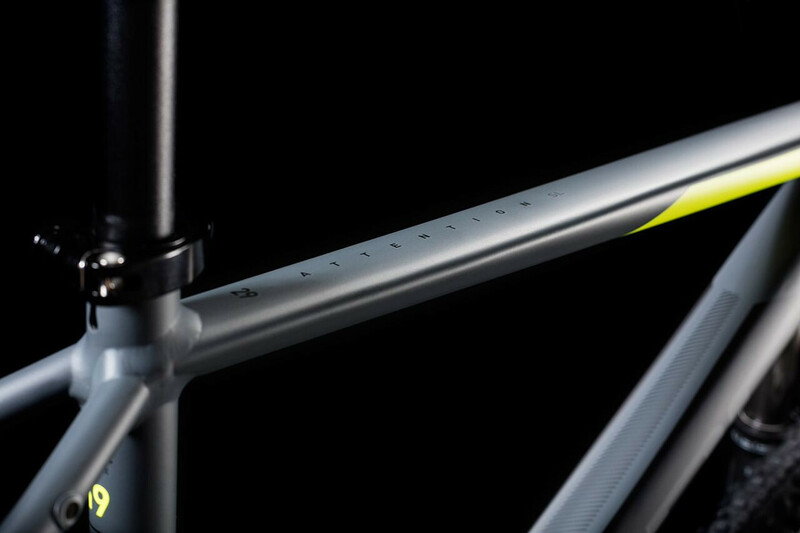 We sweated the details on this frame as much as we do on our race-winning machines. 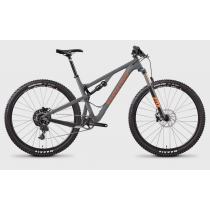 Everything from the internal cable routing to the integrated disc mount is designed to improve function without adding unnecessary weight. 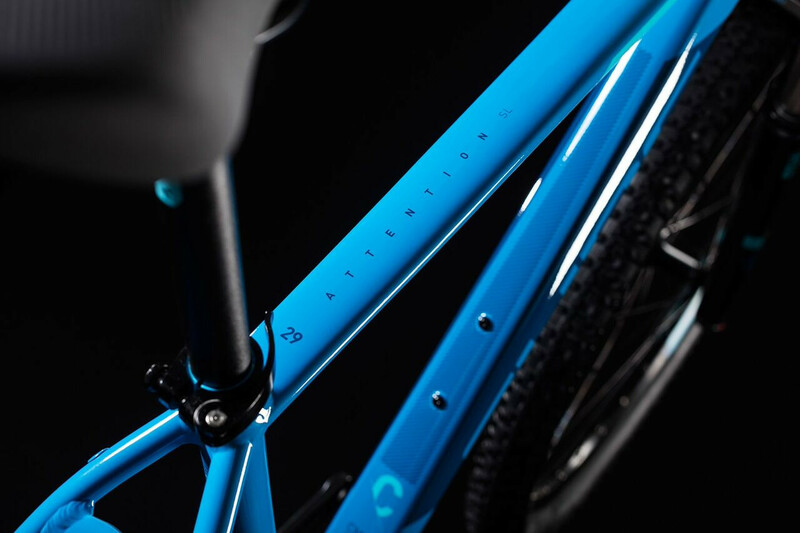 The multilayer paint means it'll take everyday knocks and scrapes in its stride without losing its good looks. 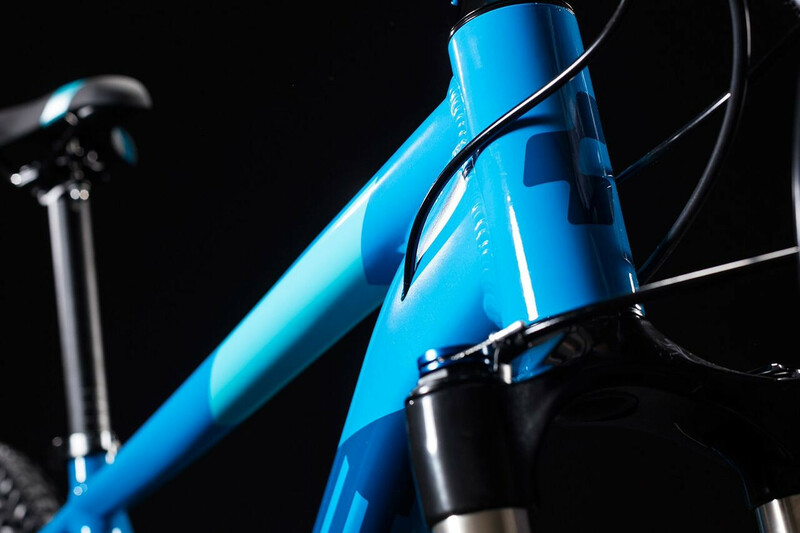 And, as you'd expect from CUBE, our Agile Ride Geometry (ARG) means the Attention SL has the poised, balanced yet agile handling that you'd expect from one of our bikes.